As you are an environmental aware traveler and an avid tourist, you might want doing something for our planet and start thinking about traveling by train. By the way, you can even reach Romania by train, in the most stylish way, with the legendary Orient Express leading from Paris to Istanbul. This real life for sure, and Agatha Christie is preparing to make the right flamboyant appearance. You need some time for it, at least a few days, up to two weeks, but it deserves every minute and every penny! Daily life in the Orient Express is much more spectacular than a three hours flight from Paris to Bucharest with its fancy dinners, comfort suites, love stories and even crimes. The truth is that the railway is being there since a few centuries and traveling by train is one of the cleanest ways of transportation. The railway is more than any street a part of the landscape and environment and the railway tunnels or bridges are really spectacular. 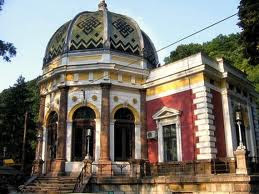 Some railway stations in Romania are really masterpiece of architecture, and I am going to name just a few of them: Baile Herculane, Oravita, Iasi, Suceava,Arad. Traveling by train in Romania has a long tradition, and you can explore the full country up to its most remote corners exclusively by train. I even thought on a circuit covering all the country's most iconic regions exclusively by train, and I am going to propose it to you bellow, with a few mentions and observations. If you want to travel in style, look for the first class and the comfy Inter city trains. A 500 km long journey will cost under this exclusive conditions 40 Euros. If you would like, on the contrary, travel on a tight budget, count with the half of the mentioned amount, putting on the balance the fact that traveling by train is in Romania much safer than traveling by car. Your taste, your choice, I only want to inform you correctly! Not any longer in use, unfortunately! 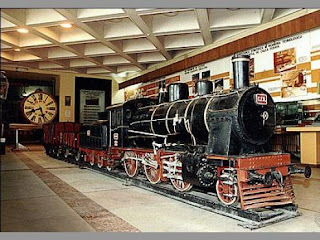 Start your Romanian train journey from Bucharest, where you can visit the amazing Museum of the Romanian Railways, showing even the first steam locomotive used in the country 150 years ago! Travel then over Ploiesti-Buzau-Focsani to Iasi and take a break there! (You can actually take more breaks than I propose during your circuit, the administration is very flexible about). Travel then from Iasi to Timisoara, over Suceava-Cluj Napoca-Oradea-Arad. 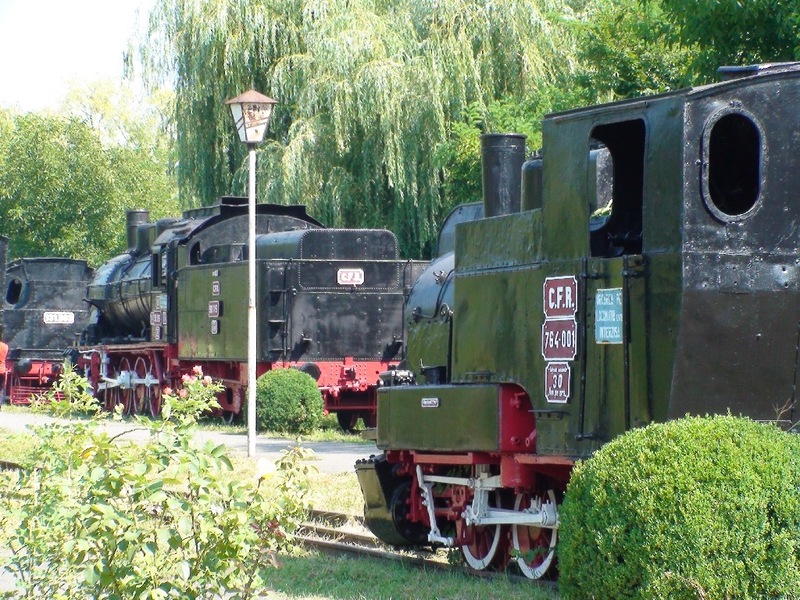 Discover not far from Timisoara one of the oldest railway, with its fancy fantastic stations in Buzias, Oravita and Herculane, but go further to Craiova. Have a break and a rest there in Craiova, you are brave and totally deserve it! 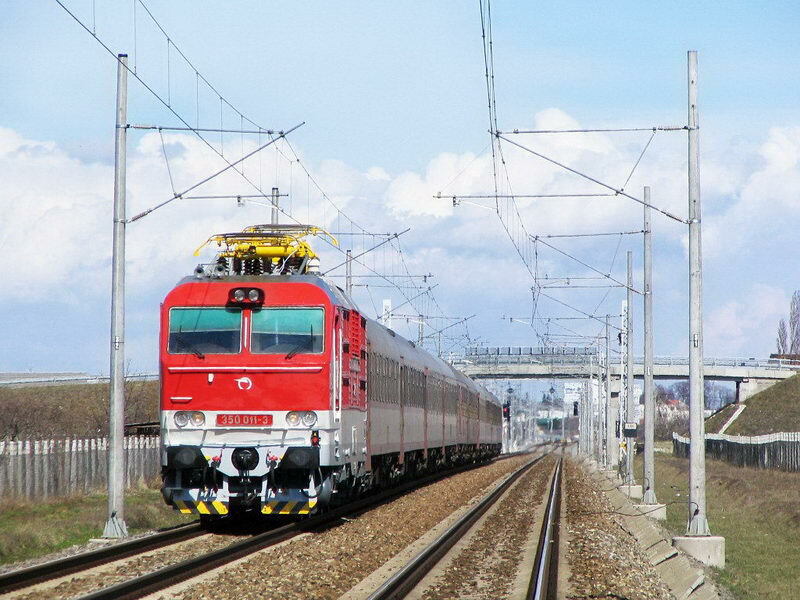 Now travel from Craiova to Bucharest and Constanta over Ramnicu Valcea-Pitesti. It is a total joy of life in everything on this royal journey, you must be only aware of it, and let it overwhelming you. 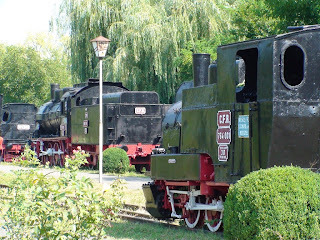 Traveling by train in Romania is wonderful for families, solo, gay or whatsoever.